The gadget you are looking at is known as Rainpal and is quite a well-though-out invention if you ask us. 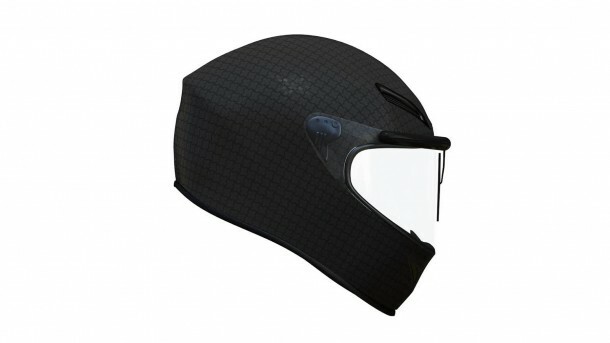 It can be fitted onto any kind of helmet and provides the user with multi-speed visor wiping option along with a visor cleaning spray and has been tested up to 100mph. 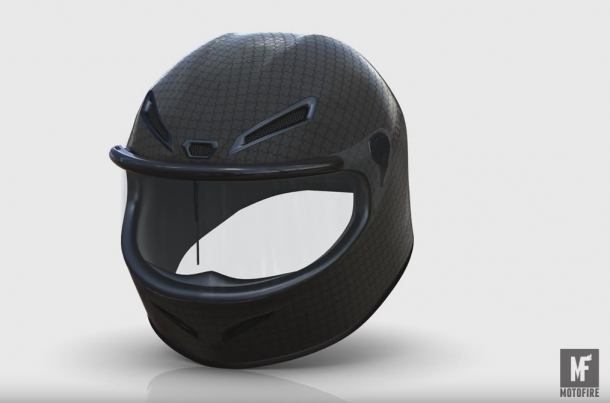 It is charged via USB and can come off the helmet within seconds. 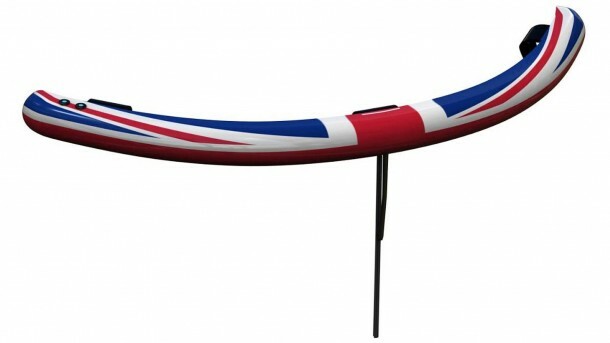 The gadget comes from England and makes sense considering how unpredictable the weather over here is. 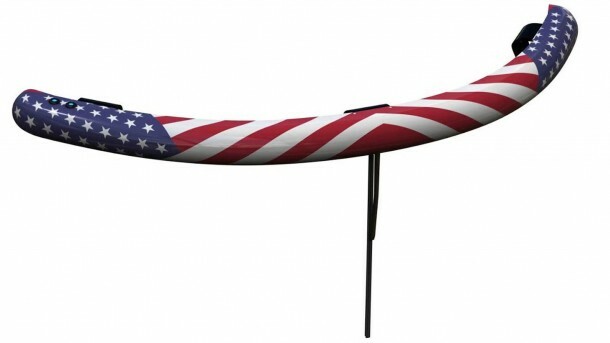 It is a clip-on windscreen wiper for your helmet visor. You’ll have to affix a mounting plate along the visor’s top using an adhesive tape or along with some suckers inside the top of the visor. No, it doesn’t hamper the driver’s view a lot; just a couple of millimeters. Anyway, once the mounting plate has been placed, you install the 0.5” wide by 0.5” high Rainpal on it and voila. 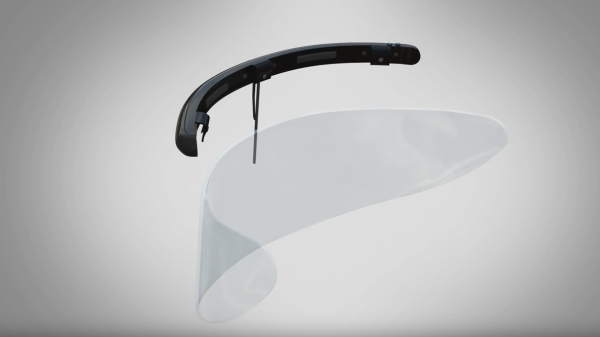 The visor wiper activates via a button on the Rainpal itself and also by using a wireless kit that can be placed onto your handlebar. It features most of the qualities that a car wiper system possesses; variable speed, wiper delay and even an internal reservoir of water for squirting water on the visor. According to the inventing team behind this amazing gadget, it will also help you out with the fogging issues. That’s because condensation takes place due to temperature difference and by removing water from visor quicker, you remove a source of cold from the helmet. It features swappable battery pack that can last for about 90 minutes if wiping is used continuously and can crank out 180 minutes if used with a two-second delay. It weighs in at 150g and can be detached easily from the mounting plate. It is priced at $70 and the wireless control unit will cost you another $14.25 on top of that. were will i get this product .